Our range of products include polished armani brown marble, perlato sicilia marble, agora beige marble, crema bellissimo marble, danish cream marble and feather grey marble. 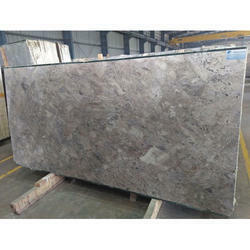 We are offering a wide range of Polished Armani Brown Marble to our clients. 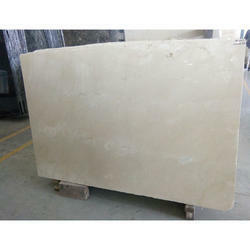 We are offering a wide range of Perlato Sicilia Marble to our clients. 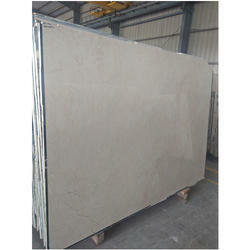 We are offering Agora Beige Marble to our clients. 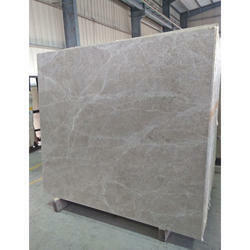 We are offering Crema Bellissimo Marble to our clients. 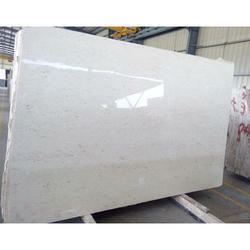 We are offering Danish Cream Marble to our clients. 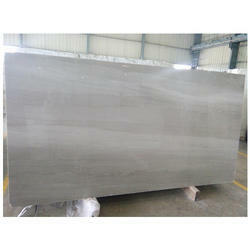 We are offering Feather Grey Marble to our clients. 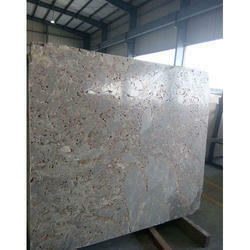 We are offering Golden Grey Marble to our clients. 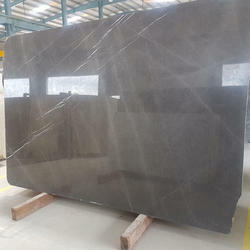 We are offering Grey Fito Marble to our clients. We are offering Grey Marfil Marble to our clients. 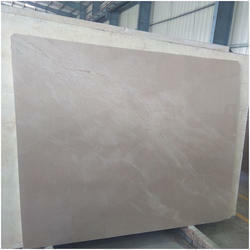 We are offering Parla Beige Marble to our clients. 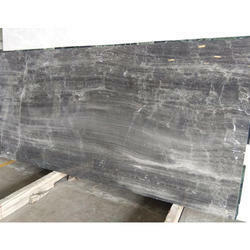 We are offering Tundra Grey Marble to our clients. 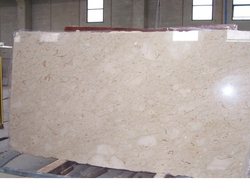 We are offering Perlato Chips Marble to our clients. We are offering Grey Marble to our clients. 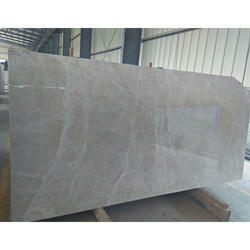 We are offering Desert Grey Marble to our clients. 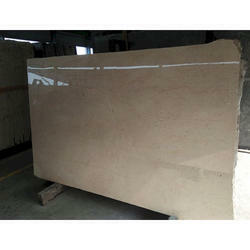 We are offering Armani Cream Marble to our clients. We are offering Silver Dyna Marble to our clients.